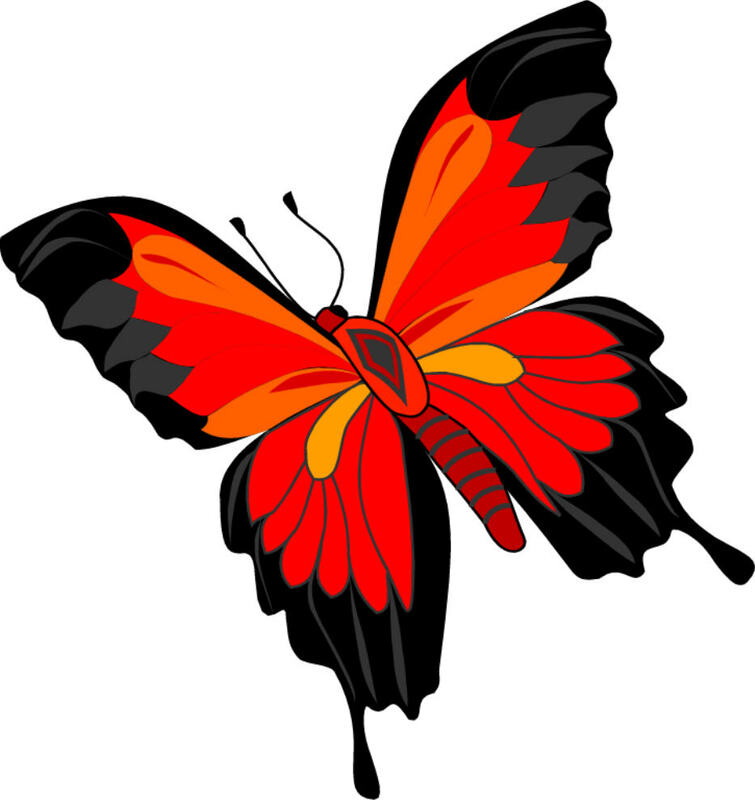 PLANT IT FOR THE BUTTERFLIES! 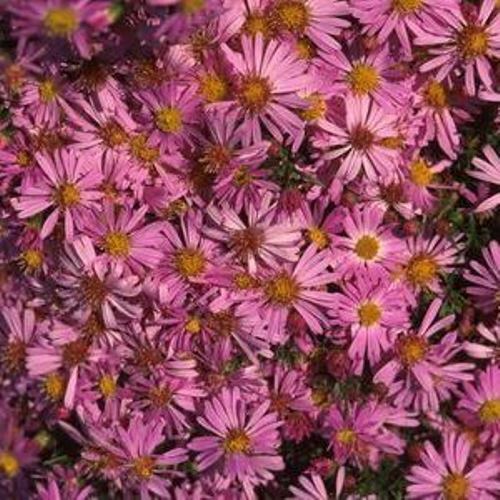 Aster dumosus 'Woods Pink' is another in a series of well behaved asters from the exclusive "Wood's" collection. It features densely packed clusters of pink flowers with yellow centers. Easy to grow, this perennial does not need staking and is resistant to mildew and rust. 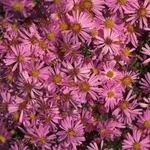 Asters are native to North America. They make great fresh cut flower bouquets. Sometimes referred to as New York Asters, they grow nicely in containers. Butterflies find the blossoms irresistible. SUN EXPOSURE: Full sun to part sun.